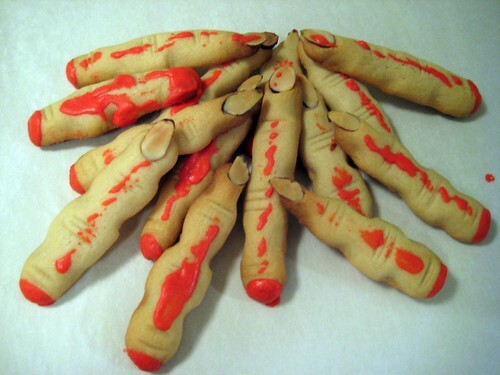 I have to admit, those bloody finger cookies are cool, but not the first thing I’d grab to eat haha! 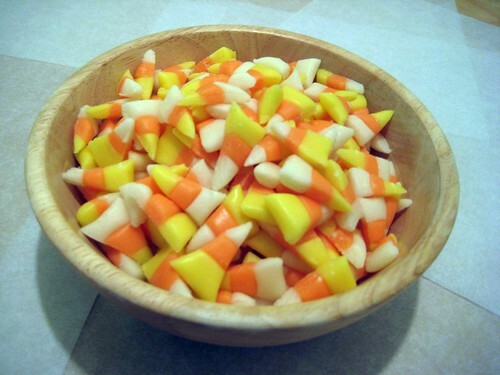 Really love that you made homemade candy corn! I wish I’d seen this last week!! Oh well, consider me bookmarked for next Halloween 🙂 Cheers! 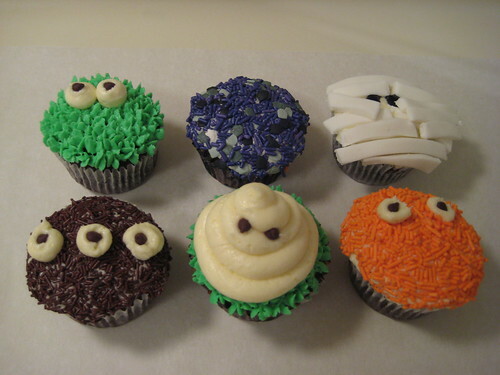 @the wicked noodle – bummer, but now you’re ready for next year!